In universities across the country, students are asked to cut into animals or selected body parts from abattoirs in dissection exercises, despite the availability of humane and educationally superior classroom activities. PETA affiliates are encouraging educators to choose humane teaching methods in a new informational pack from PETA Foundation: “Humane Alternatives to Animal Dissection: A Practical Guide to Cutting Out Dissection”. Although it is primarily designed around a senior level UK biology curriculum, those teaching other anatomy lessons around the world will also find it useful. The comprehensive resource is packed with information about the benefits of non-animal teaching methods, interactive and practical activities and free resources. Educational institutions often purchase animals through biological supply companies, which may breed and kill the animals themselves or acquire them from pet shops, abattoirs, or dealers. Whether they’re bred for the classroom or for other purposes, rats, mice, fish, pigs, dogs, sheep, cows, horses, and other intelligent and sensitive beings all have feelings, thoughts, and personalities. Cutting them up in the classroom teaches a terrible lesson: that animals’ lives are expendable. 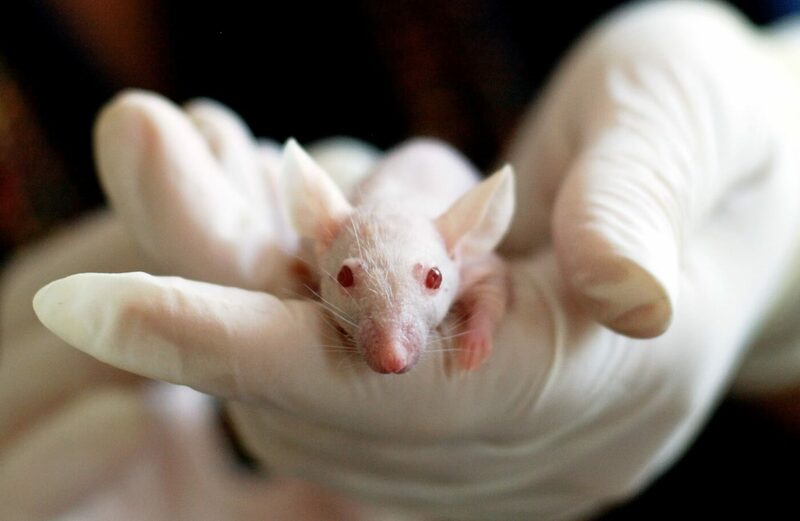 Non-animal methods for teaching biology, such as interactive computer programs, have been shown to be superior to animal-based methods, which can traumatise students or even foster a lack of empathy towards animals and nature. Instead of continuing to use cruel and archaic methods, educators must turn to more effective and ethical techniques – such as digital dissection simulations, histology slides, and videos or images of animal dissection, which can be viewed by millions of students without harming any additional animals. PETA US’ new guide was designed to help educators move away from treating animals as disposable tools, opening the door for a new generation of students to learn about science without hurting animals. Whether you’re a teacher, student, parent, or other animal advocate, please download and share PETA US’ free humane guide to dissection alternatives. Victory! Animals Spared Dissection in D.C.